See Why 10th Planet Jiu Jitsu Decatur Was Voted #1 Academy In The Entire 10th Planet Organization! 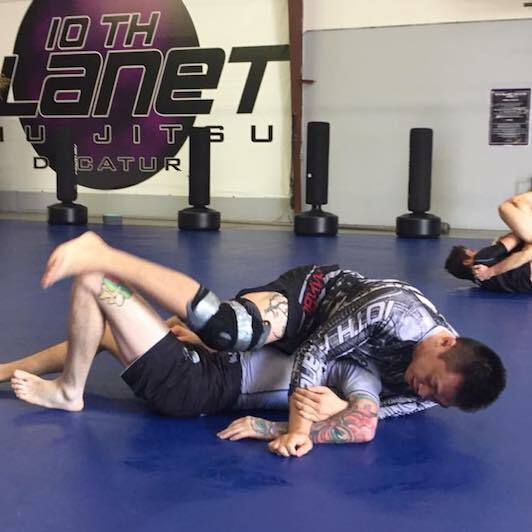 10th Planet Jiu Jitsu Decatur was the first 10th Planet Jiu Jitsu Academy in the entire South Eastern United States and is the ONLY Martial Arts Academy in Decatur that offers REAL Brazilian Jiu Jitsu training. 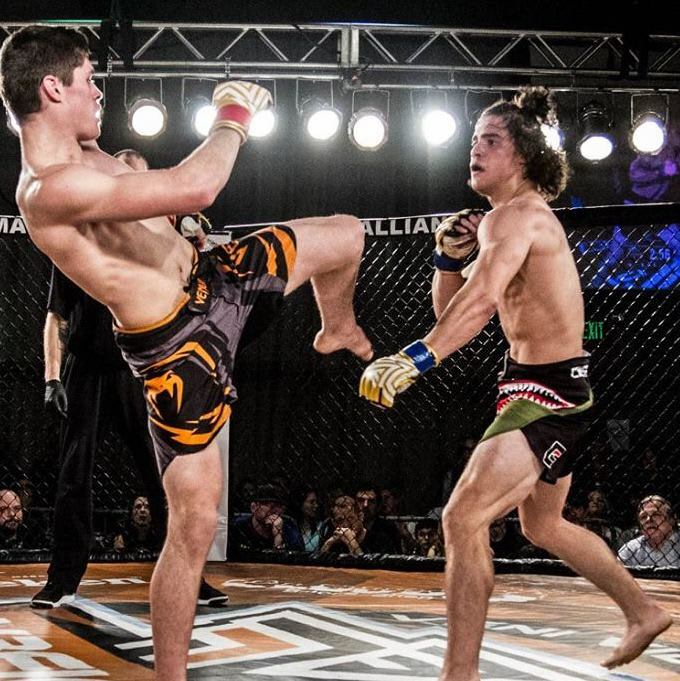 We are the only TRUE Mixed Martial Arts school in Decatur offering Brazilian Jiu Jitsu, Muay Thai, Wrestling and even traditional Karate techniques. 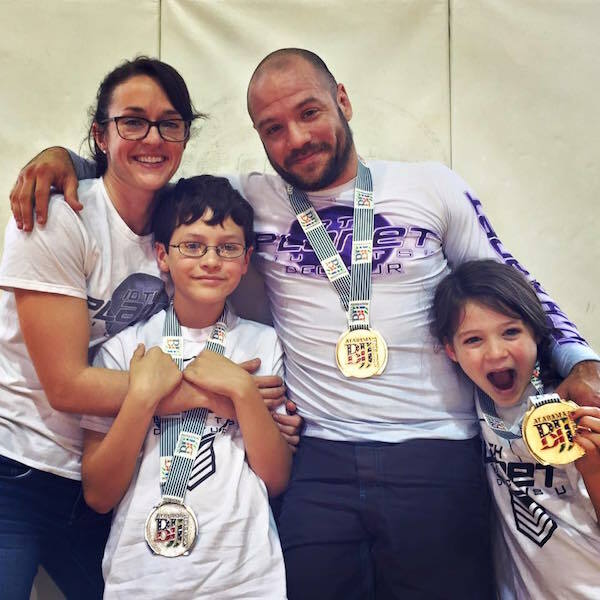 Everyone, regardless of age or skill level, is welcome at 10th Planet Decatur. GET STARTED TODAY by clicking the Request More Information button above! I have known Brandon for a long time. I should've written this review years ago! Brandon has the best eye for all the little tiny details, details you have missed. You didn't even know you were having an issue until he showed you these details. He also has the best pressure in the game, and it's not because he's a super big guy. I'm 130lbs and he has helped my pressure game immensely. Another thing is that Brandon believes jiu jitsu is for everyone. So whether you want to be a high level competitor or just come in and learn some "cool moves", he's got you. If you are in the area, go try a class. Nice facility, even nicer people. He also is now offering kid's classes. There's no better role model for kids. Come check this place out! Brandon McCaghren is a great instructor. If you live around Decatur, this is the place to train. Lose some weight, make some friends, and take your game to the next level at 10th Planet Decatur! GREAT BJJ school. I've been to many different BJJ schools across the U.S. and this one is near the top for sure. The dedication of Brandon toward his students and his art definitely shows. I highly recommend coming in and giving them a try!!! I'm coming up a year of training and I can honestly say this place has changed me not only as Mixed Martial Artist but as a person when I first started I sucked and I still do but it was awful my first day there but then I've started coming every Monday and Wednesday i can say now I found my passion I love Brandon Josh and Staff as teachers there great people always care and want to see you succeed and during this year I've gotten a lot better than what I use to be I'm looking forward to the future and what it holds I recommend everyone should come try this place great people and great atmosphere.